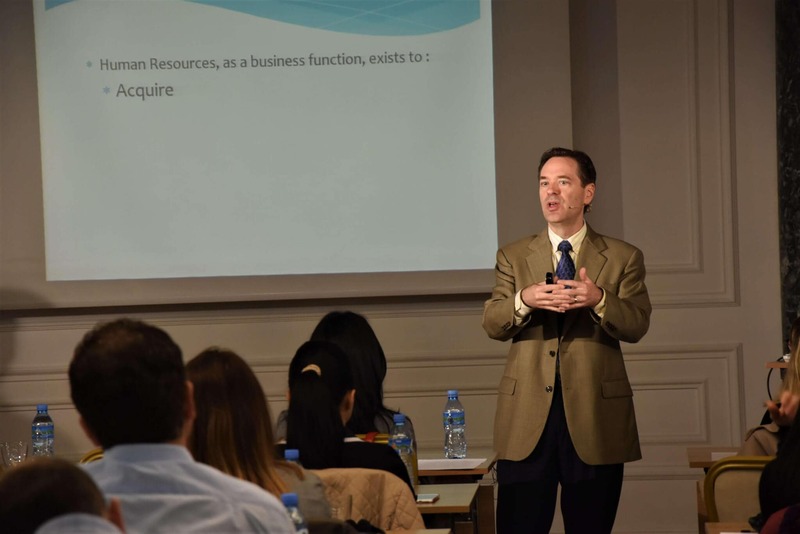 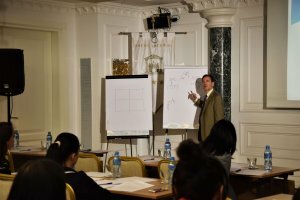 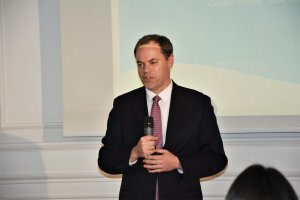 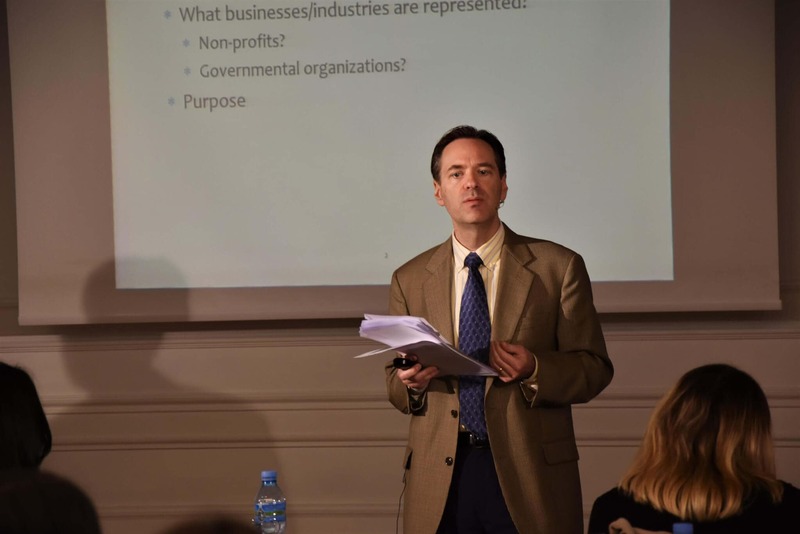 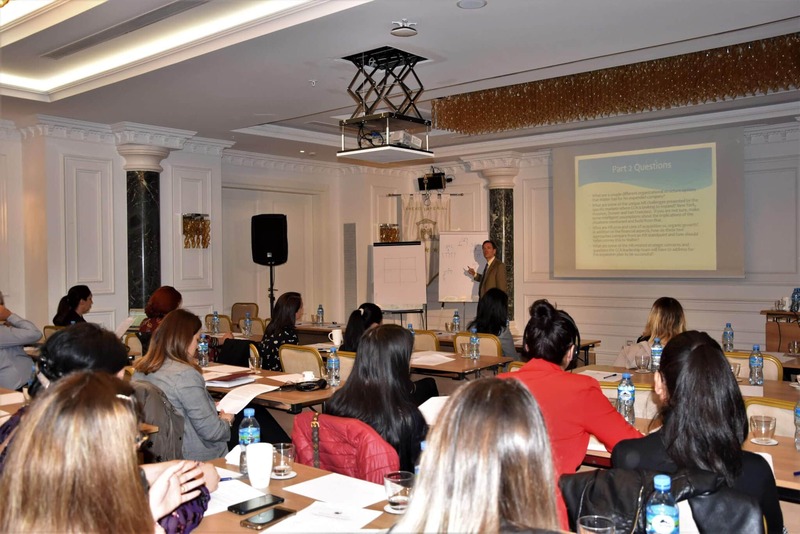 The American Chamber of Commerce organized an HR Training with theme, HR Function development from “Personnel” to “Strategic Business Advisor” role, delivered by Mr. Gordon Paisley – a Senior Manager of Human Resources at United Airlines, in Chicago, USA. 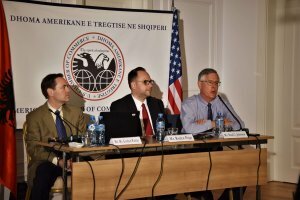 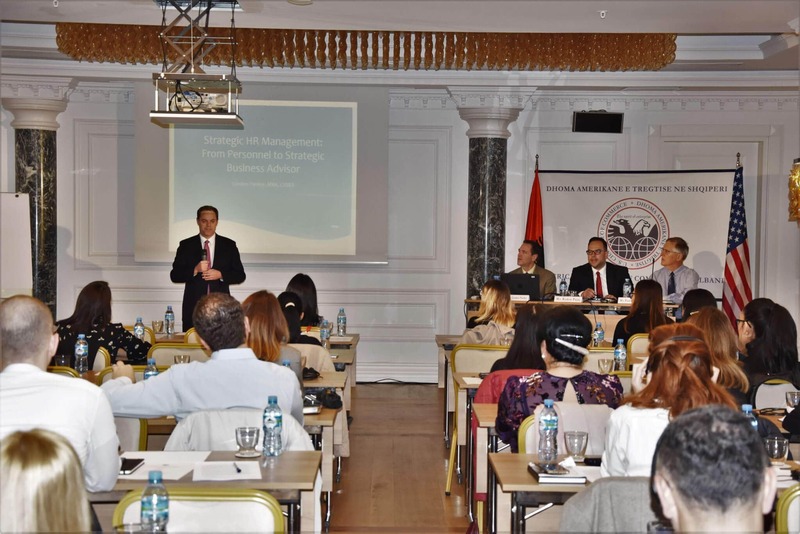 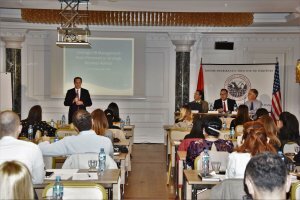 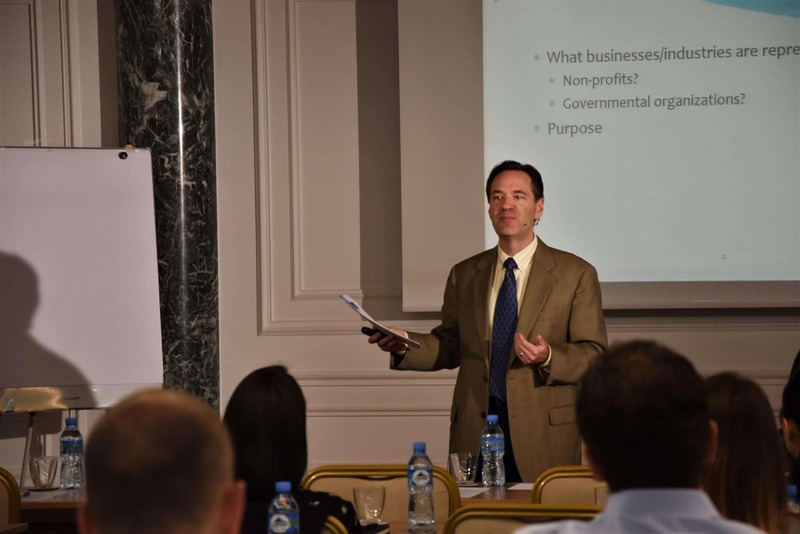 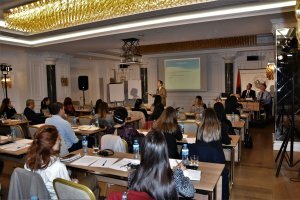 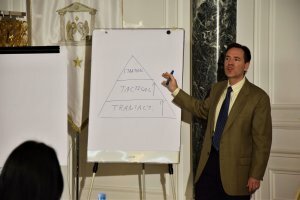 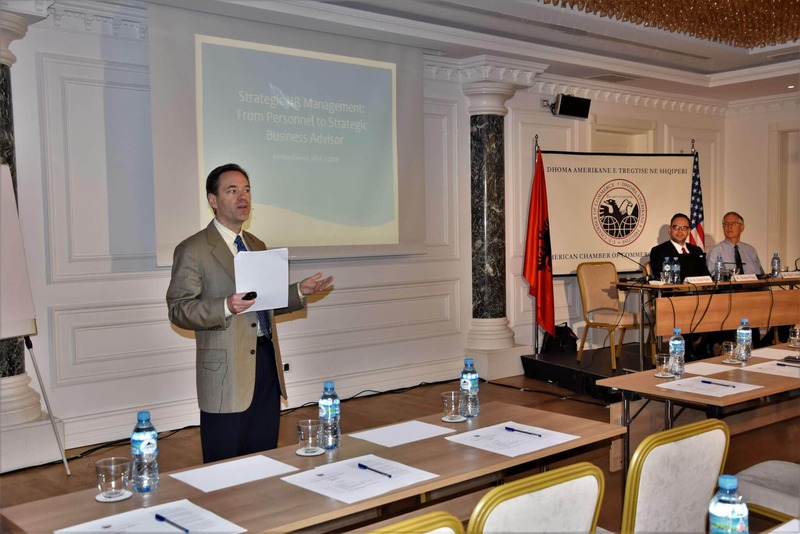 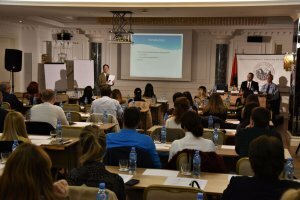 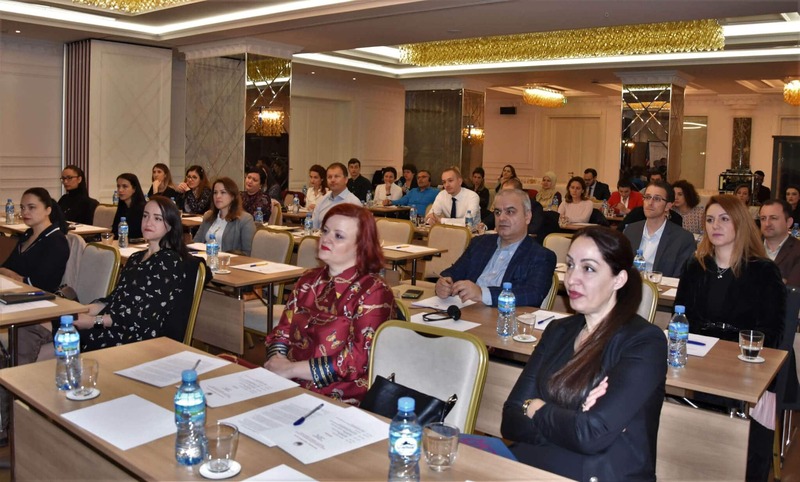 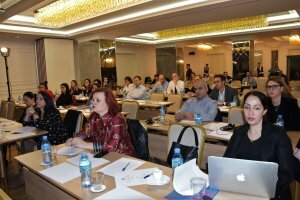 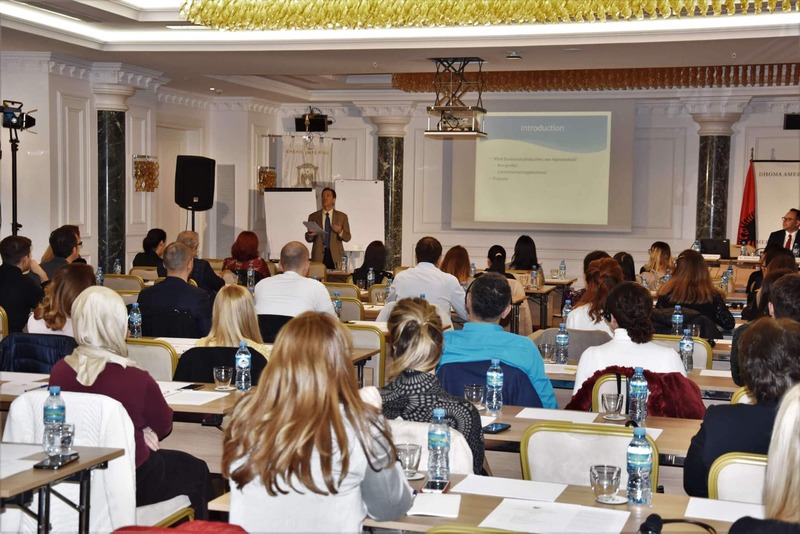 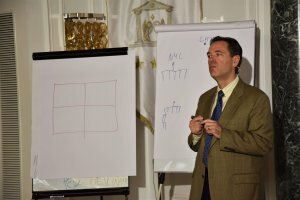 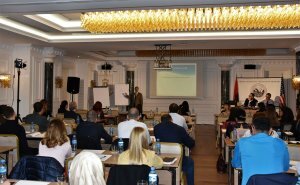 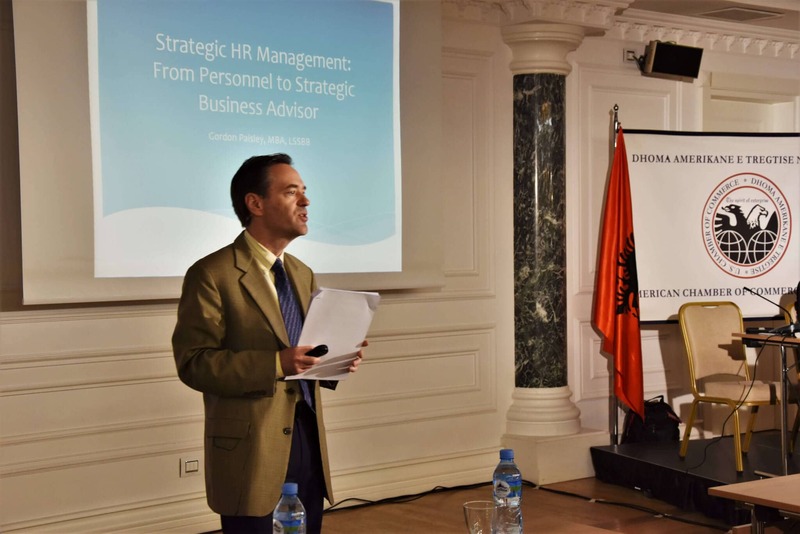 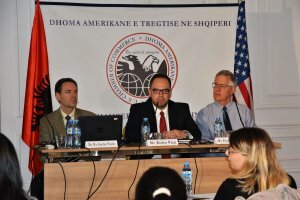 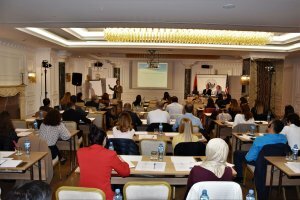 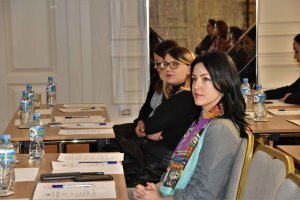 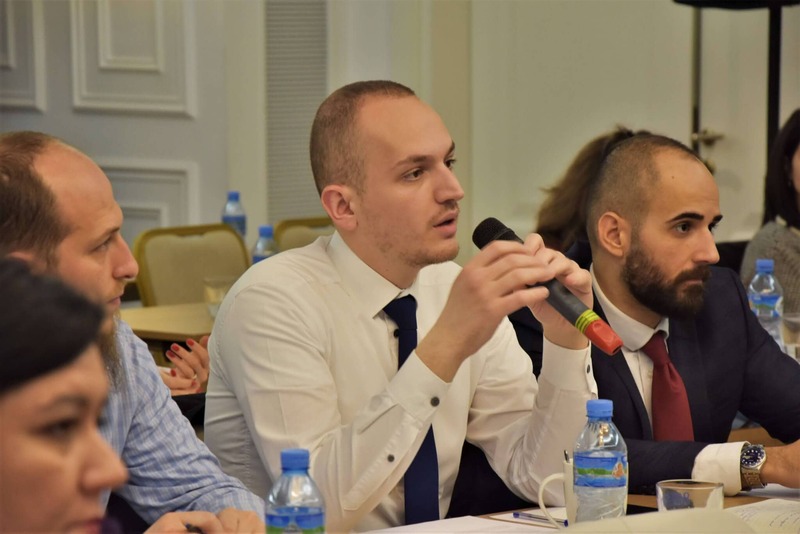 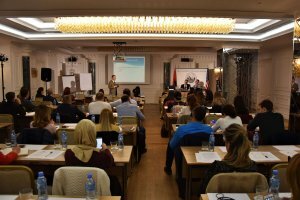 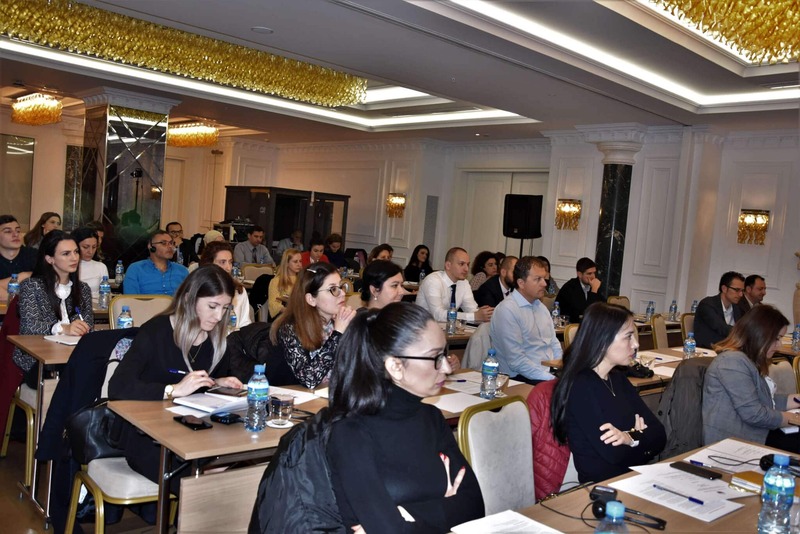 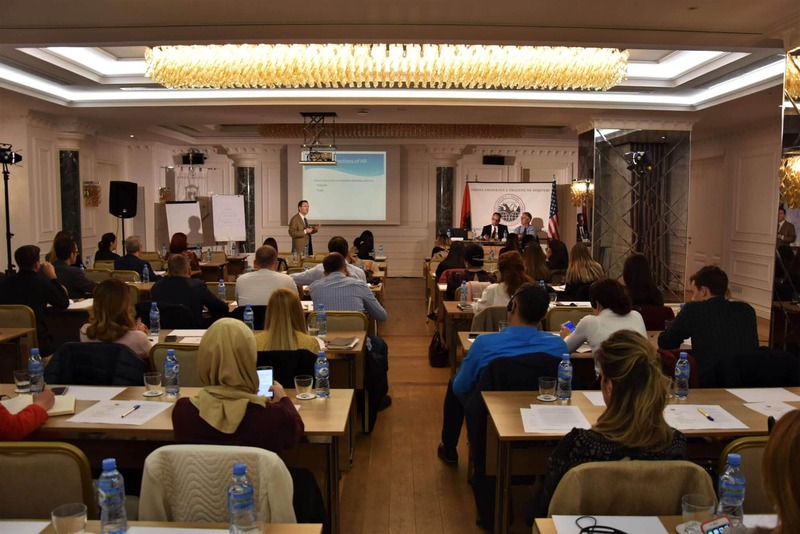 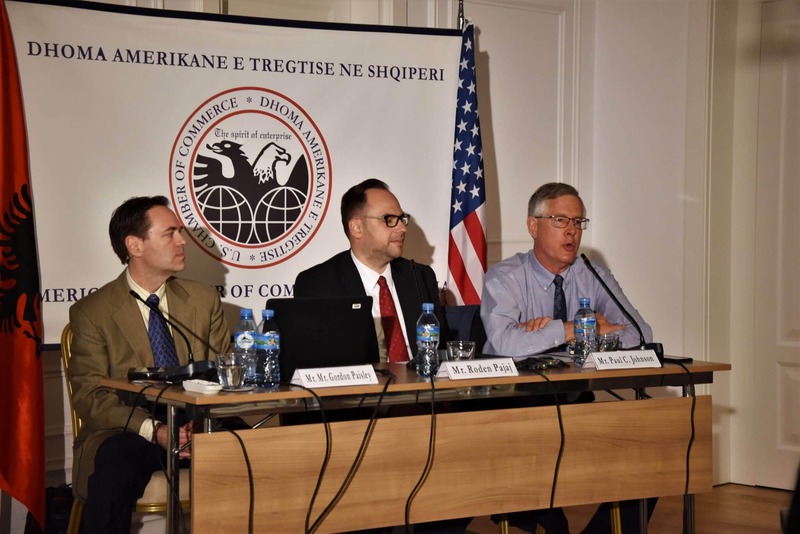 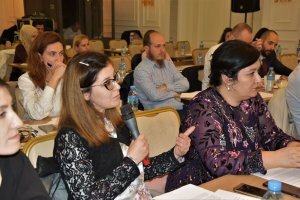 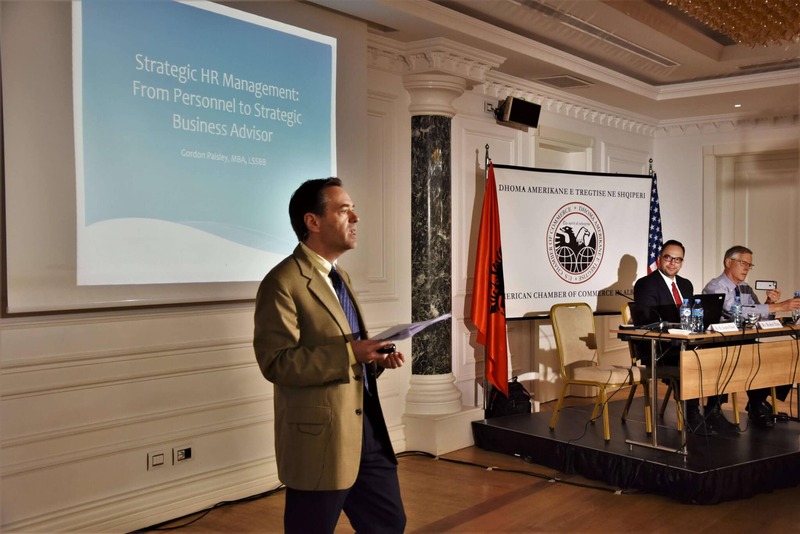 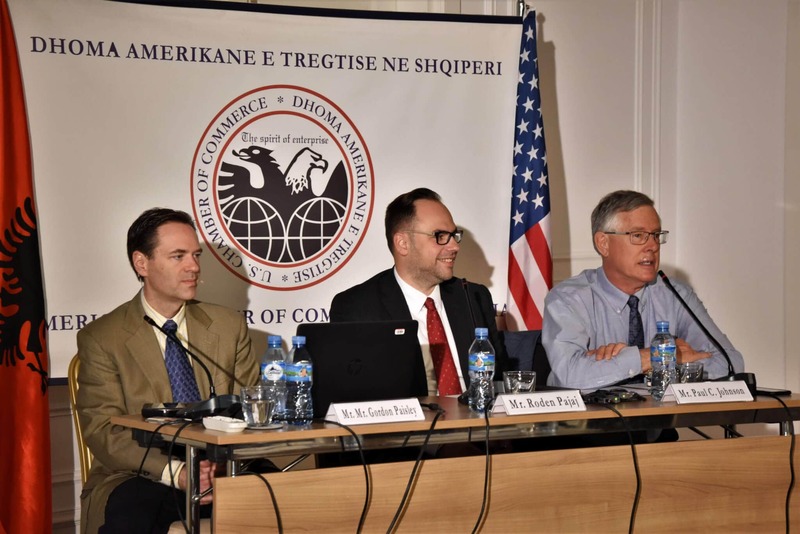 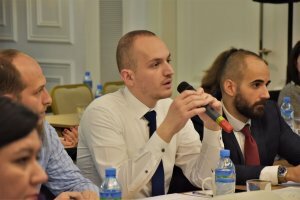 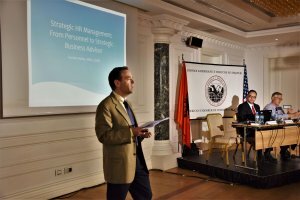 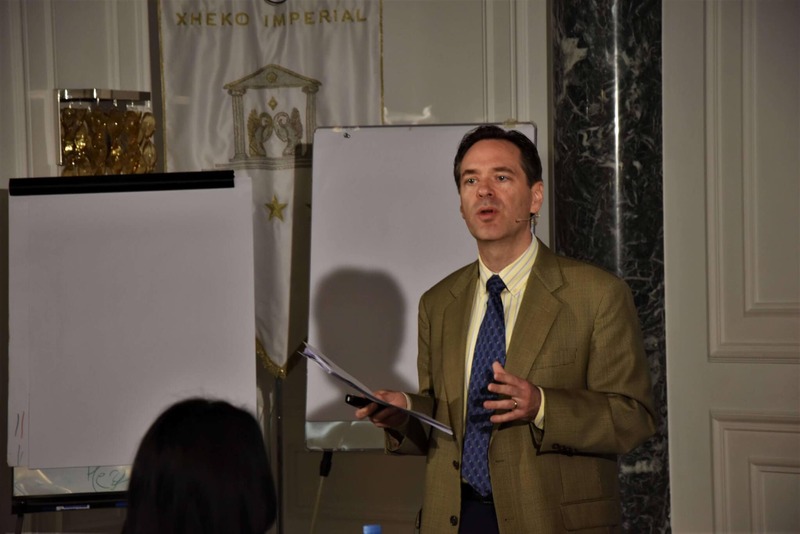 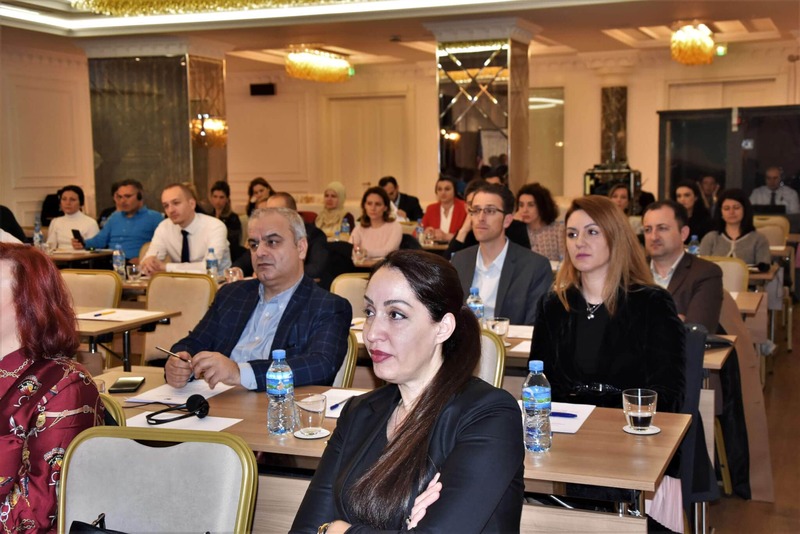 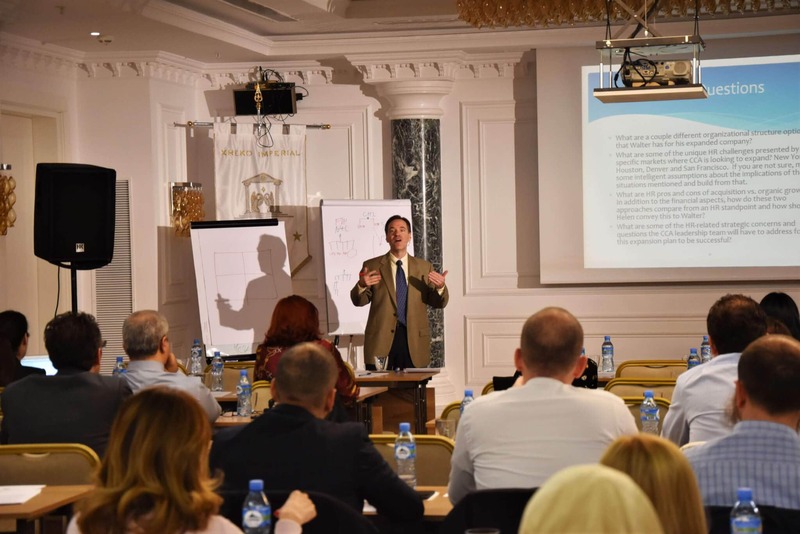 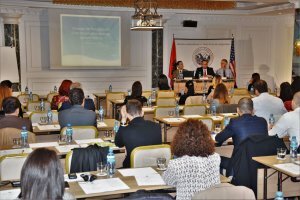 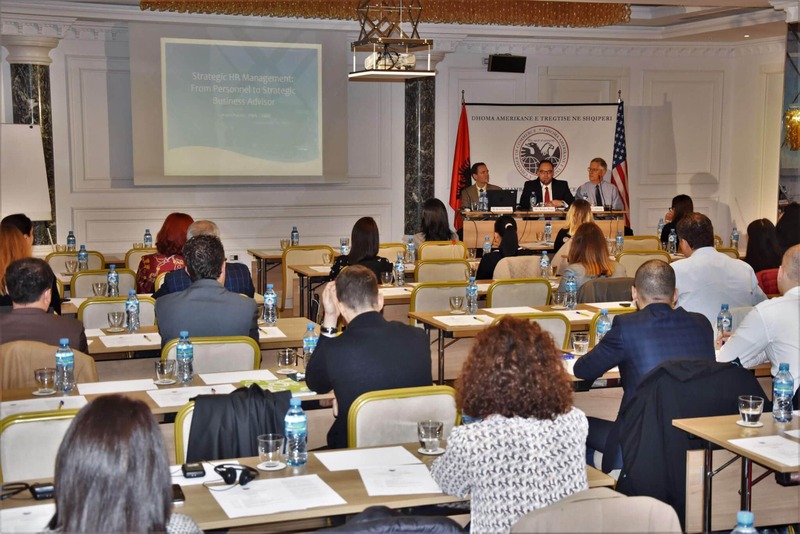 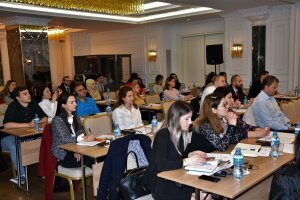 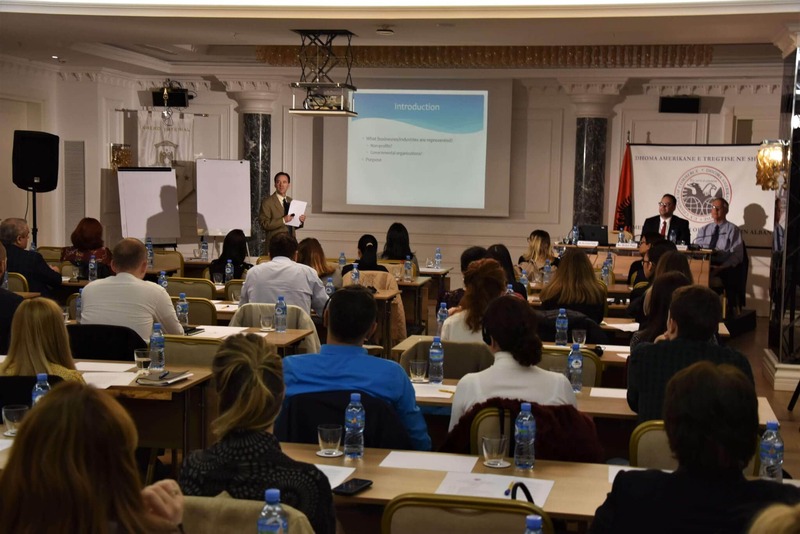 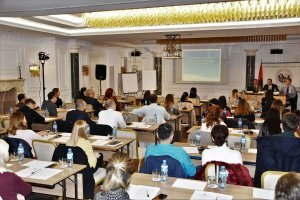 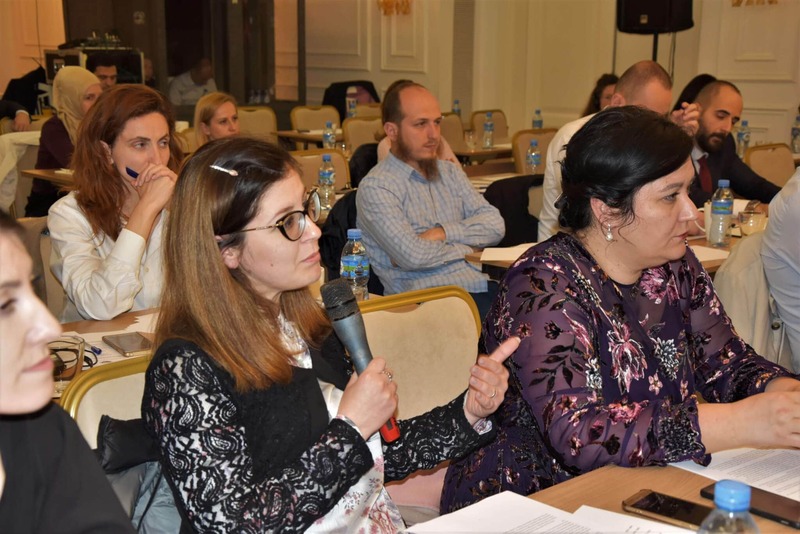 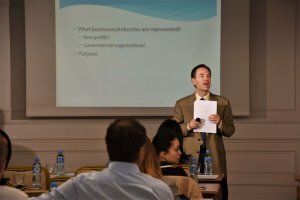 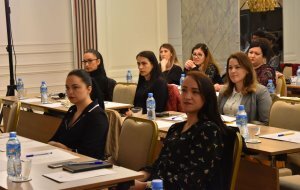 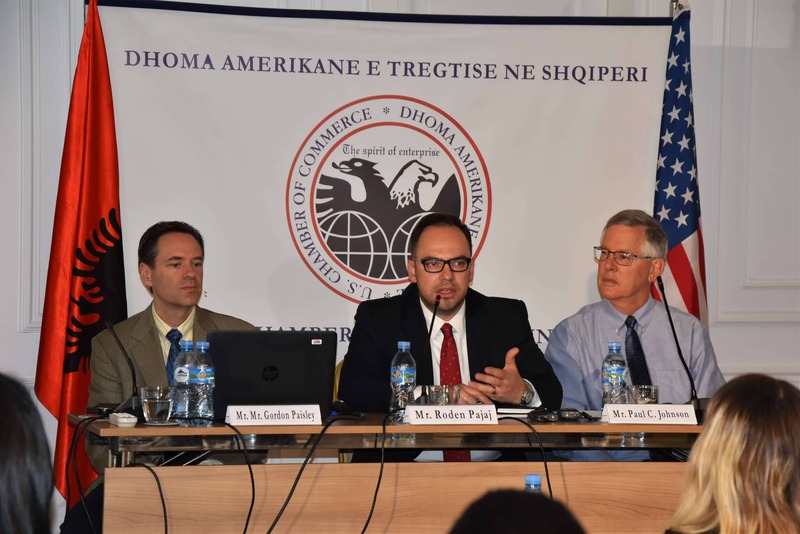 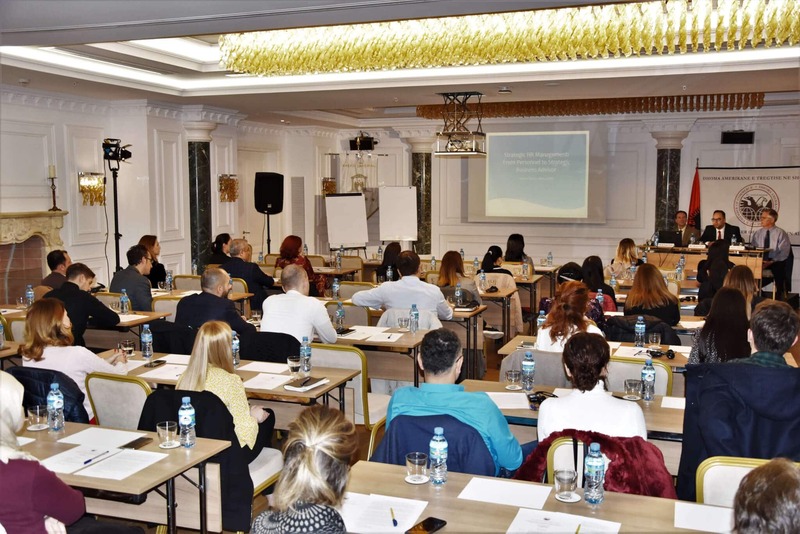 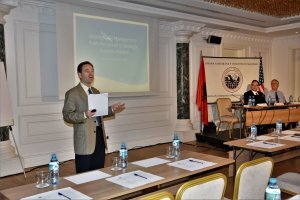 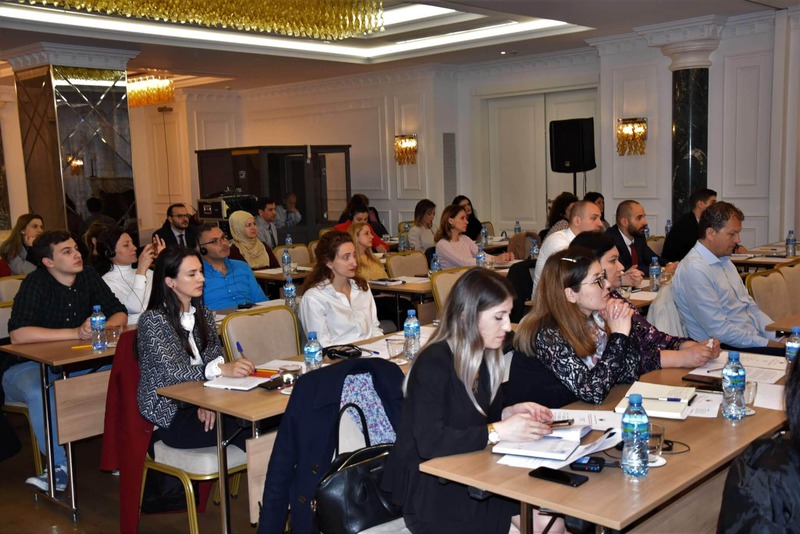 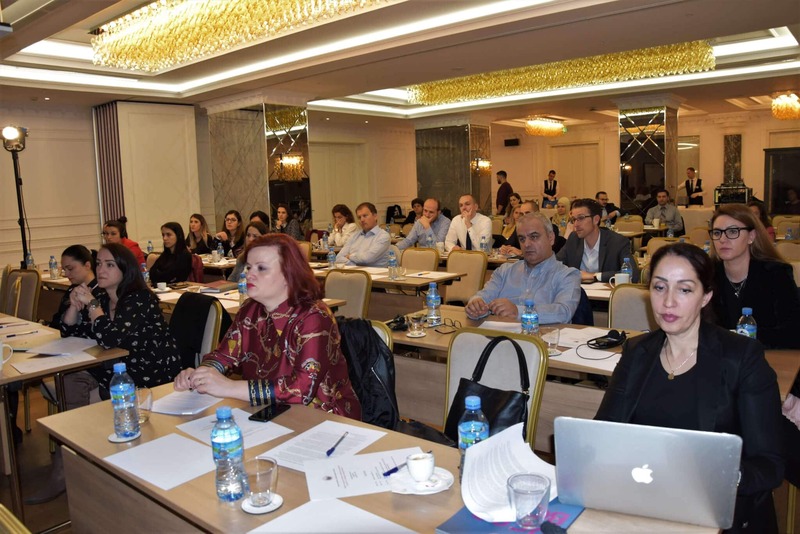 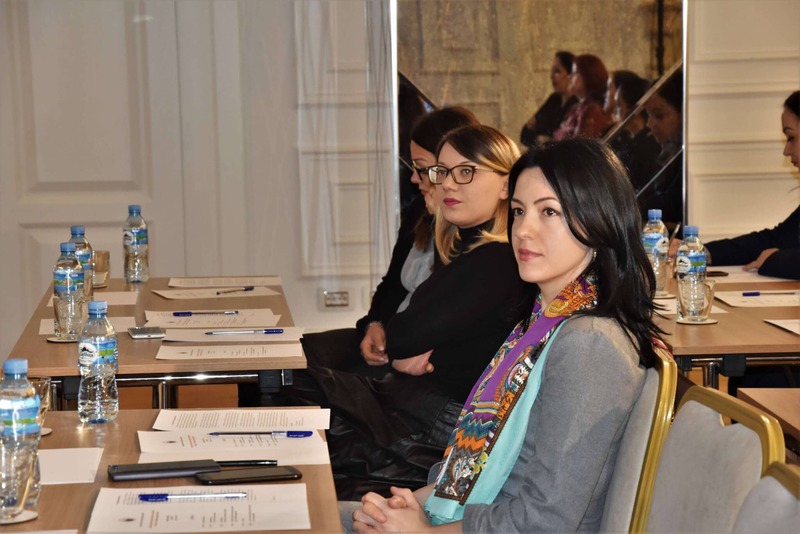 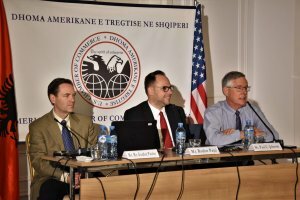 The training was developed in two sessions and was designed for the business executive leadership level and leaders of the HR function of AmCham Albania members. 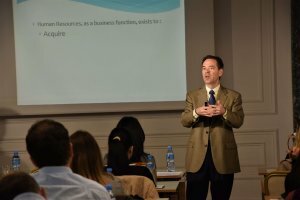 In the first session, Mr. Gordon Paisley talked about HR Function development – from “Personnel” to “Strategic Business Advisor”. In the second session he presented HR and Talent Strategy designing process.